In this post there’s a link to Innovation Forum’s review of some of the high points and low points of 2016. 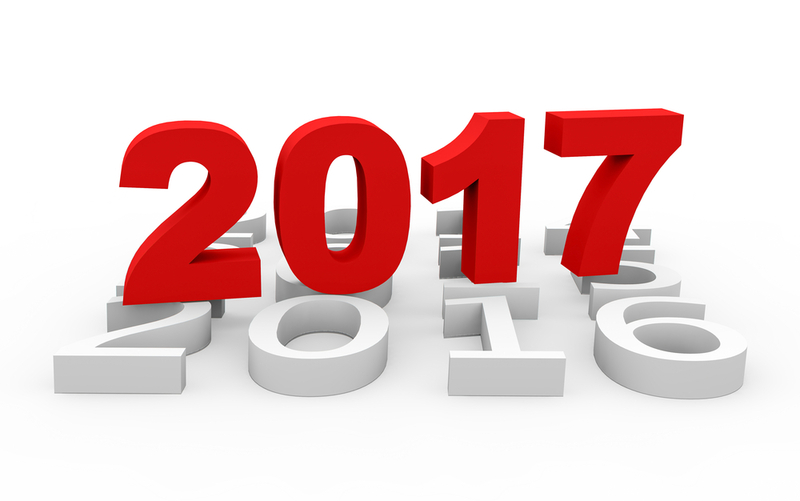 More importantly perhaps, we also take a look forward to next year and attempt to predict some of the big issues for 2017. Also below are some of most popular podcasts and webinars from our audio series, recorded over the year. Happy listening. Innovation Forum’s Toby Webb and Ian Welsh debate how companies have tackled the big sustainable business issues in 2016 and why they will continue to do so in the face of the challenges from Brexit and the new US administration. They discuss trends and innovation in the deforestation, agriculture supply chains, forced labour and modern slavery debates, and debate what’s likely to come up in 2017. Irene Quarshie, vice-president, product quality and responsible sourcing, Target, discusses why supply chain transparency is difficult, asks if auditing can be relied upon, and explains why the Rana Plaza tragedy was a game changer for brand awareness. Can supply chain technology deliver improved human rights? What technology has the potential to bring exciting and effective solutions for human rights risks, and how companies can deal with them? Sean Ansett from At Stake Advisors, Kilian Moote from KnowtheChain and Jessi Baker from Provenance discuss the new technology, such as blockchain and other application-based innovations, that could change the game in the management of human rights risks for business. There are many opportunities for sustainable business from big data, and the smart businesses that have been using many different forms of sustainability-related data for some time are well-placed to further develop competitive advantage from data. The expert panel in this webinar comprises: William Young, professor of sustainability and business, University of Leeds; Chris Brown, senior director of sustainable business, Asda; Andy Peloe, concept manager, Callcredit; and Wouter van Tol, director of sustainability and citizenship, Samsung. Steve Trent, director at the Environmental Justice Foundation, discusses the prevalence of modern slavery in the seafood industry, and what companies are doing about it. Alison Ward from Cotton Connect and Lindsay Block from Primark talk about empowering female smallholders. They discuss barriers women face, collaboration, best practice and evaluation. Will EU changes inspire smallholder sugarcane innovation? Dr Sipho Nkambule, CEO of the Swaziland Cane Growers Association outlines some potential impacts of the changes in the EU’s sugar beet quotas for cane sugar producers in southern Africa, the challenges that the changes in world market will bring about, the marketing opportunities for smallholders and the innovation that he argues will emerge as famers adapt to attract new potential buyers and revenue sources, and develop niche markets for their cane crop. Bonsucro CEO Simon Usher and Ian Welsh review the sustainable sugarcane supply chain conference held in London this December, and discuss the importance of honest and frank debate, how sugarcane can be a development tool for developing economy farmer communities if the right collaboration models are put in place. Jonathan Horrell from Mondelez talks about what a good palm oil action plan should look like and how to use it to implement progress on the ground, why “sustainability” goals need to be fully integrated into all business functions, the pros and cons of cross-sector collaboration initiatives such as the Roundtable on Sustainable Palm Oil and why brands take consumer trust for granted at their peril. Anita Neville, vice president, corporate communications and external affairs at Golden Agri-Resources gives insight into the challenges of achieving traceability, access to markets and sustainability targets for smallholders farmers. Samuel Mary, senior sustainability research analyst, Kepler Cheuvreux; and Fiona Wheatley, sustainable development manager, Marks & Spencer. The blog will be back around the 5th of January, Merry Christmas!